By now, I’ve raved so much about Surratt Artistique Eyeshadows, I could practically be their spokesman. 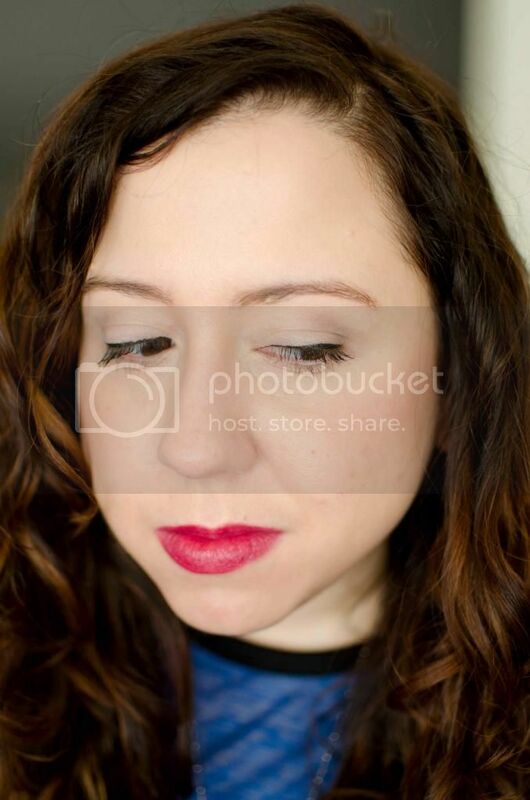 But as a sister post to the Autumn and Winter Lipstick Picks, I wanted to show you a perfect neutral eye that you can pair with any bright, dark, cold-weather lipstick. 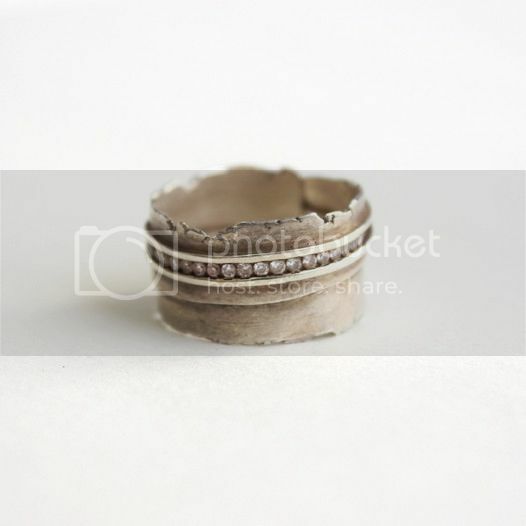 High up on that list is this gorgeous Elina Gleizer Torn Silver Ring. Okay, so it looks kind of like a ring I already have. But it also kind of doesn’t. It’s exquisite. And unusual. And classy. And rough around the edges. Everything I aspire to be, come to think of it. What are you guys wishing for this holiday season?